834801 NS. 3-part set postal car PTT, Dutch postal Service N.
Notify me of updates to 834801 NS. 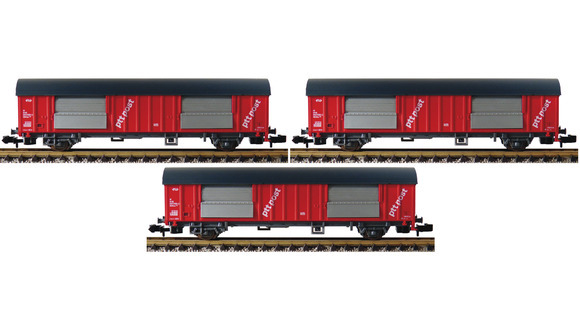 3-part set postal car PTT, Dutch postal Service N.